Hey everyone, today I’m reviewing the Baby Dove Rich Moisture Diaper Cream. 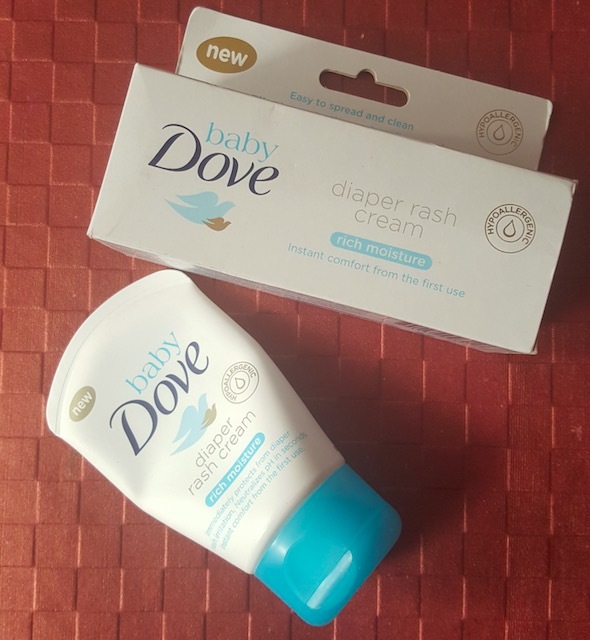 Dove beauty brand has launched their Baby Dove range in the Indian market a few months back. This new baby care range includes 5 products – 2 soaps, baby wipes, baby lotion and baby diaper rash cream. 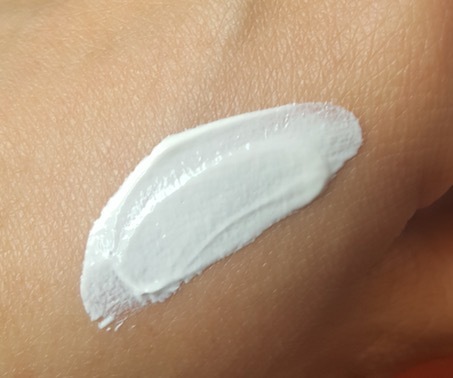 I’ve already shared the review of all other products on the blog if you want you can check the reviews here. 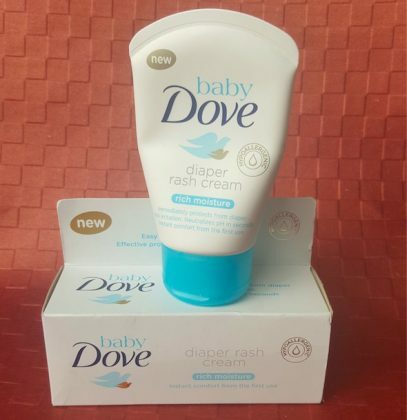 Packaging: Baby Dove Rich Moisture Diaper Cream comes in a white squeeze tube with blue flip cap. The white & light blue packaging looks very cute and refreshing to the eyes. The tube packaging is very sturdy & hygienic to use and its compact size makes it very convenient to carry when you are traveling. The tube’s edges are round and baby friendly. 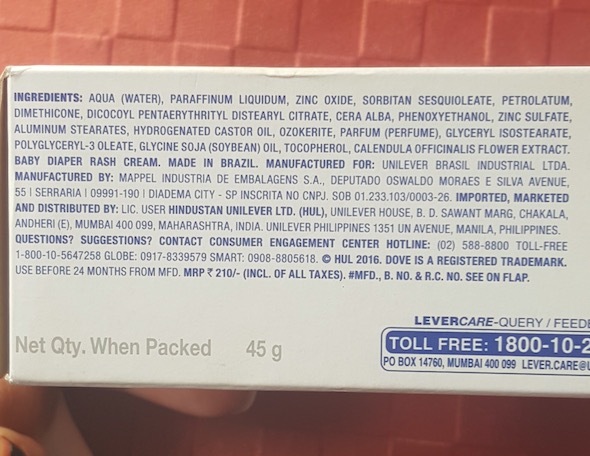 Price & Availability: The price of the Baby Dove Rich Moisture Diaper Cream is Rs.210 for 45g which seems costly in comparison to other available rash creams like from Chicco. 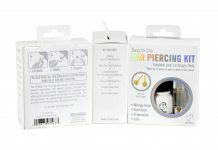 Baby Dove products are easily available at the local departmental stores and also online at Amazon.in and Firstcry.com. 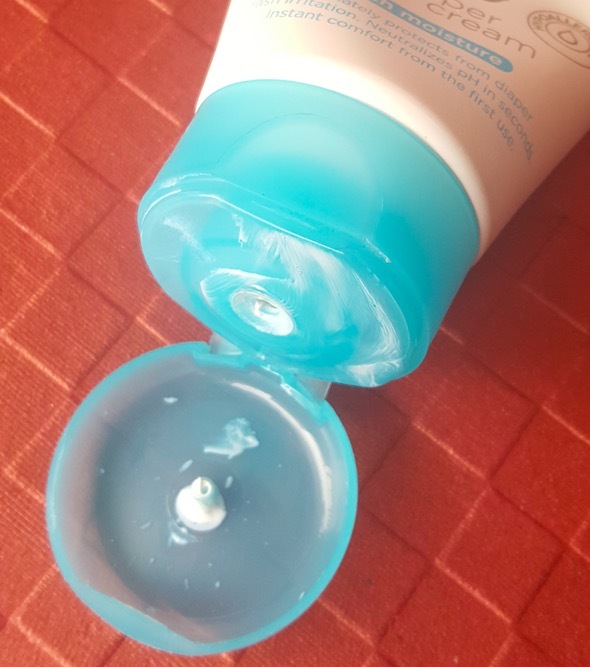 I loved its compact, round edges, convenient to use and travel-friendly tube packaging. A rich cream that not only prevents diaper rashes but also moisturizes the skin. 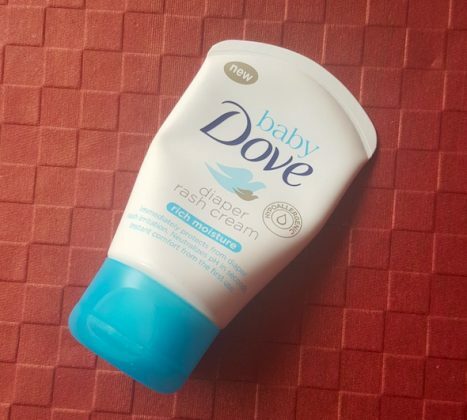 It comes with a mild sweet scent like other products from the Baby Dove range. It didn’t cause any irritation or allergy to my 10 months old baby girl. 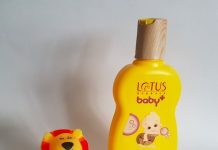 It is very gentle on sensitive baby skin and you can use it even on newborn babies. It is hypoallergenic and dermatologist & pediatrician tested. Easily available at online as well as offline stores. It takes some time to completely heal the existing nappy rashes. Overall I liked the Baby Dove Rich Moisture Diaper Cream. 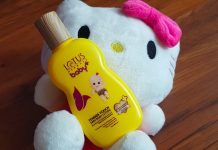 It gently yet effectively moisturizes and protects baby's sensitive skin. 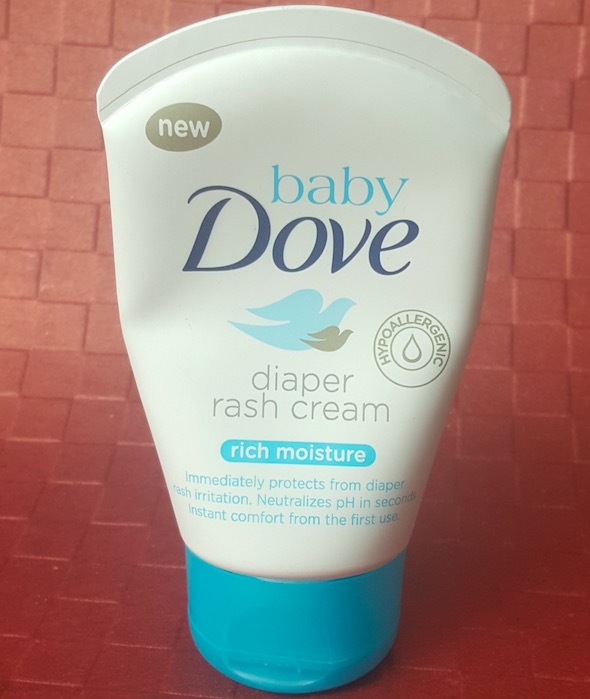 I'll definitely buy it again and will recommend it to all mothers who are looking for an effective diaper rash cream for their babies. This product is condusing people. They don’t mention expiry date on the product. This is very dangerous to your small baby. We don’t know how many years old to the product, and its expired or not. 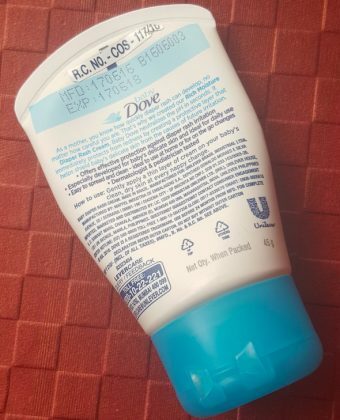 Guys be careful on this product Dove nappy cream tube.